Today on Current State: Canada and Michigan seek to strengthen economic ties; the anniversary of the last execution in Michigan; our first Great Lakes Month in Review segment; our Detroit’s Water Renaissance series: The Rouge River part two; and a book about family secrets is the next "Great Michigan Read". Exporting is big business in Michigan, and no country is more crucial than our neighbor to the north: Canada. 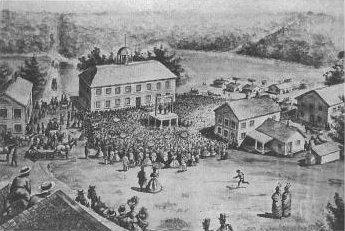 On this day 183 years ago, thousands of people gathered to watch the second and the last execution in Michigan. Stephen Simmons was sentenced to death for the murder of his wife. From this case eventually came the end of capital punishment in the State. 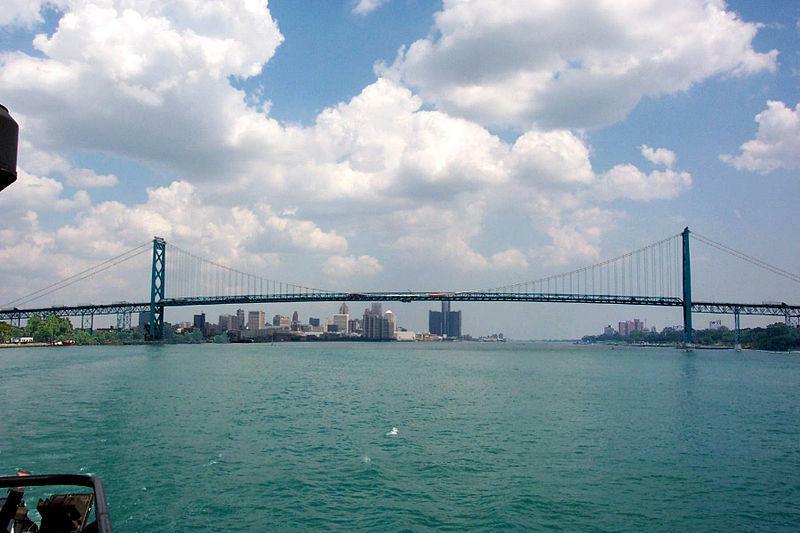 Water attracted early settlers to Detroit and water fueled its growth. Now it’s an important asset to the city’s recovery. So far we’ve looked at lucrative walleye fishing on the Detroit River, daylighting streams, rebuilding shorelines and the destruction of the Rouge River. 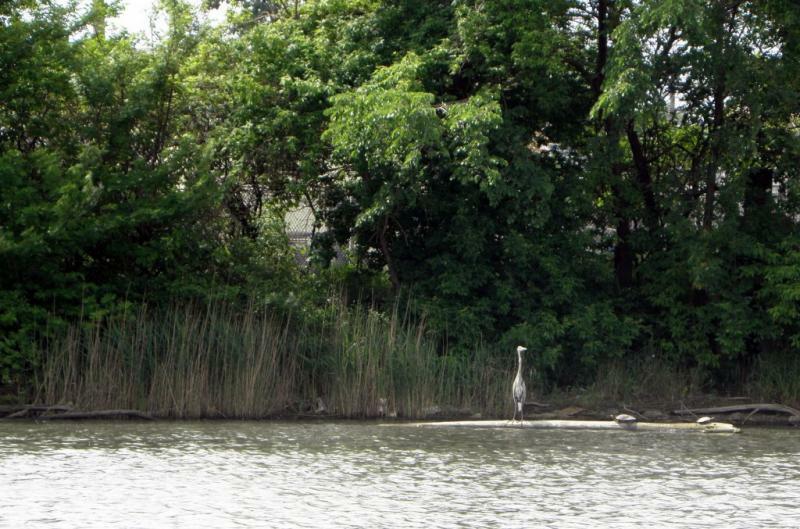 Today we explore efforts to clean up the Rouge. 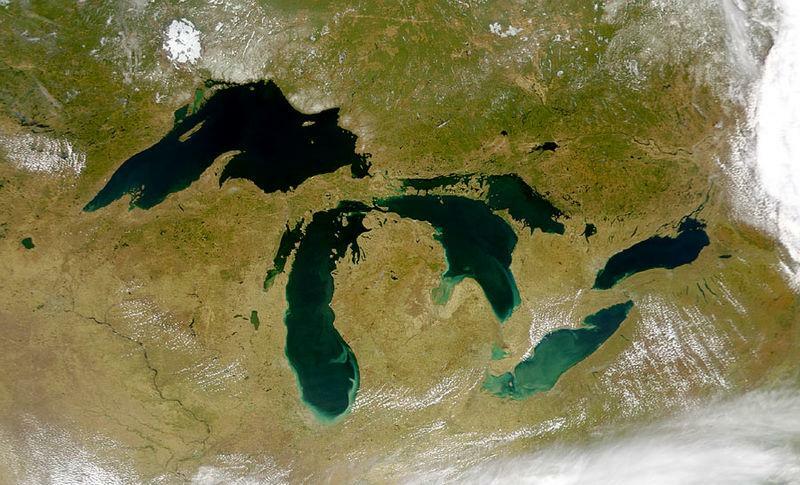 This week we start our segment Great Lakes Month in Review. We'll take time each month to recap environmental news from around the Great Lakes Basin with Chicago-based commentator and journalist Gary Wilson. Family secrets are often the stuff of suspenseful movies and fictional page-turners. 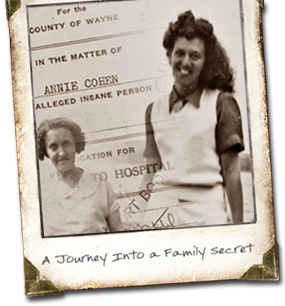 Detroit native Steve Luxenberg discovered his family had one of its own—the existence of an aunt who had been shut away in a mental institution.